See the signs by private chauffeur! Hollywood & more. Booking our private car service with friendly, fun, knowledgeable drivers could be a great way to see the Los Angeles area or a particular spot. You can stop and spend as much time as you want at any location, so you can see what’s most important to you. 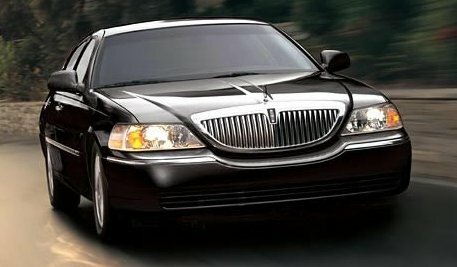 Ask about our luxurious private ride of Los Angeles, Hollywood, Beverly Hills and more at an affordable rate! 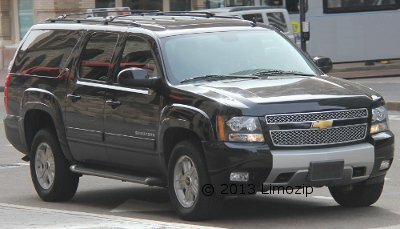 Book a private ride of Los Angeles today and you might even get to see a celebrity! Book a private wine transport by our master chauffeur Steven Baird. Choose your favorite wine / winery or nearby hotel or other destination, and Steve will pick you up and drop you off safely! Santa Barabara, Los Olivos, Solvang, Santa Ynez, Temecula, and even Napa Valley!